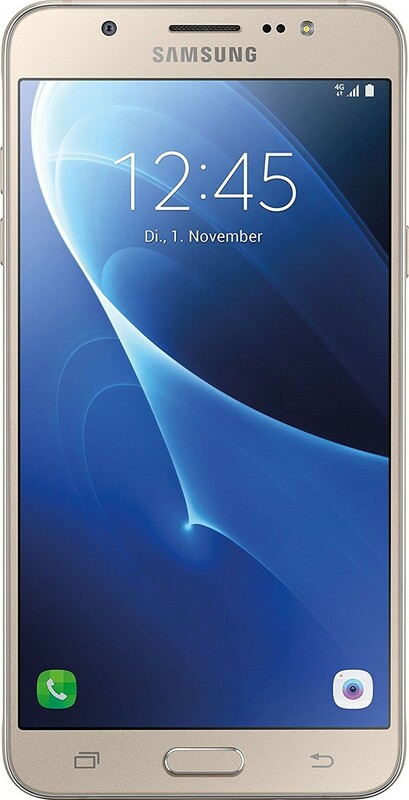 The Samsung Galaxy J7 (2016) has just become the first Galaxy J series handset to receive two major upgrades for the operating system. In some markets, this handset has received Android 8.1 Oreo, but it is not clear yet if the Galaxy J5 (2016) will get the same treatment or not. The new firmware comes with Samsung Experience 9.5 on top. The ever-increasing pressure coming from the Chinese brands seems to be good for Samsung users — although not for Samsung itself — no matter how strange this might seem. Until now, Samsung never released two major OS upgrades for the mainstream Galaxy J series handsets. Fortunately for the owners of the Galaxy J7 (2016), their device is the first one to receive this honor. According to SamMobile, the Android 8.1 Oreo update for the Samsung Galaxy J7 (2016) is now rolling out "in some countries," but it is possible that the first updates were completed back in October. The new firmware comes with Samsung Experience 9.5 on top, weighs around 1 GB in size, and carries the version number J710FXXU5CRJ8. Since the Galaxy J7 (2016) is apparently the most popular J series handset of its generation, it is not surprising to see it become the first one to receive the update. However, there is one question that Samsung needs to answer now: will this handset remain the only Galaxy J to get two major Android updates, or are there more to follow? If the answer is affirmative, then the Galaxy J5 (2016) could be the next in line.